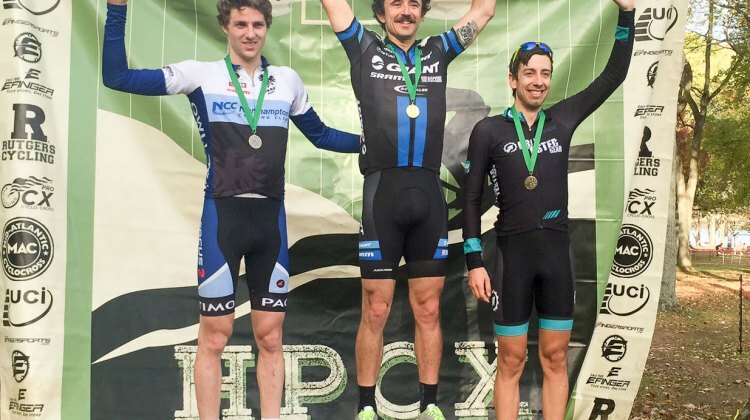 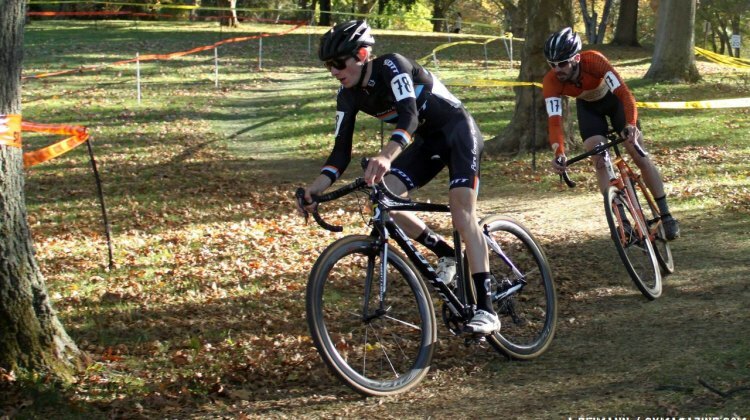 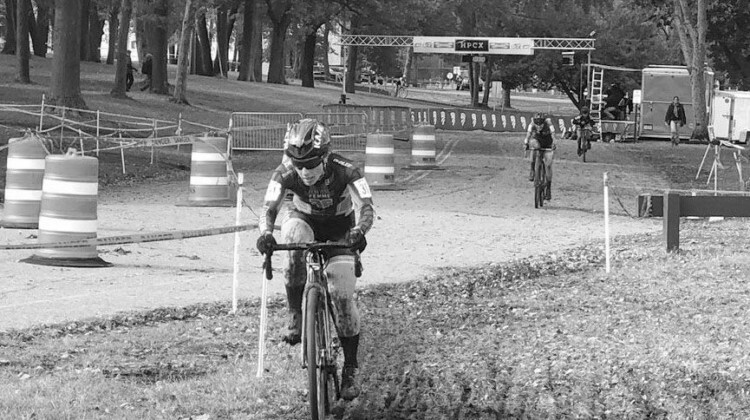 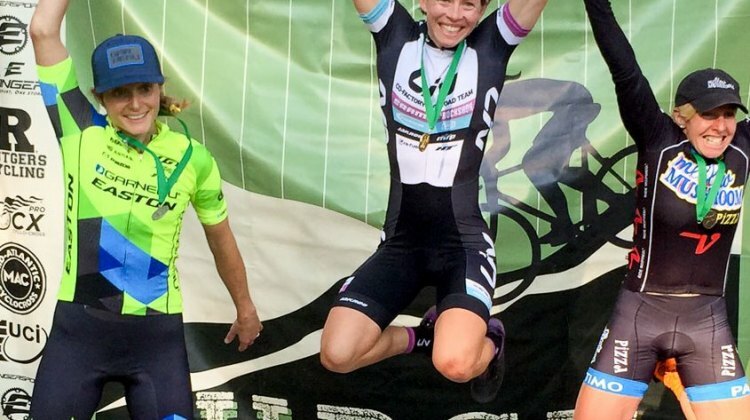 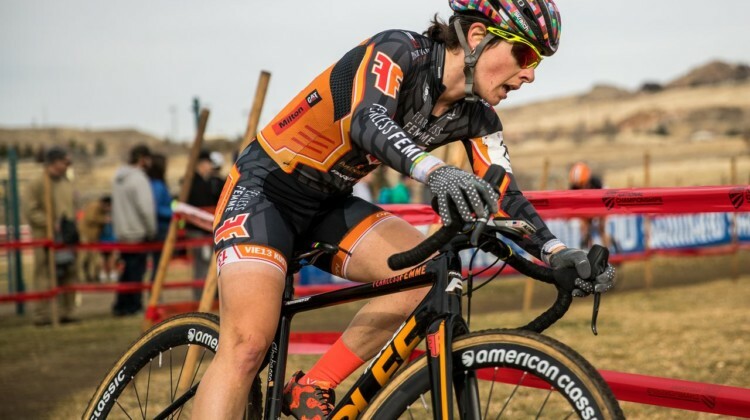 Arley Kemmerer got a win after not racing Saturday and Justin Lindine doubled up on Day 2 of the 2018 HPCX cyclocross weekend. 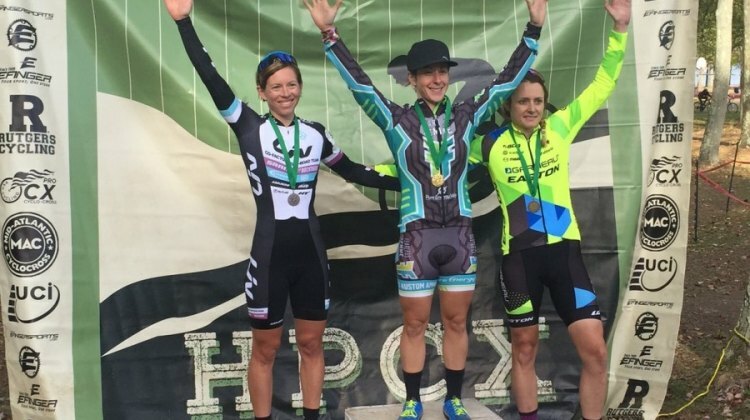 Race report and results. 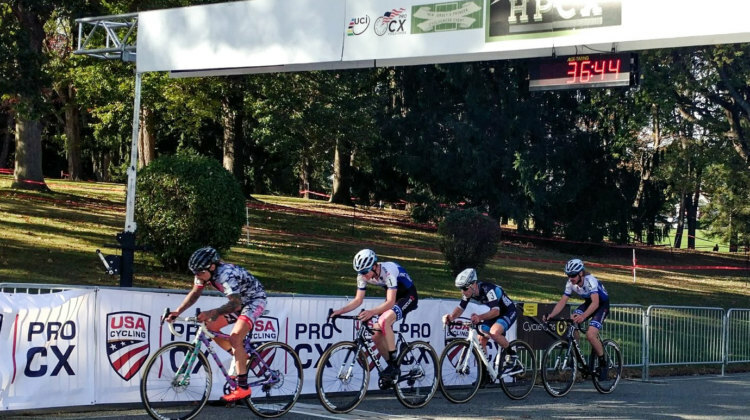 The 2018 HPCX weekend wrapped up in New Jersey with Day 2 on Sunday. See full Elite Women and Elite Men results for the UCI C2 race. 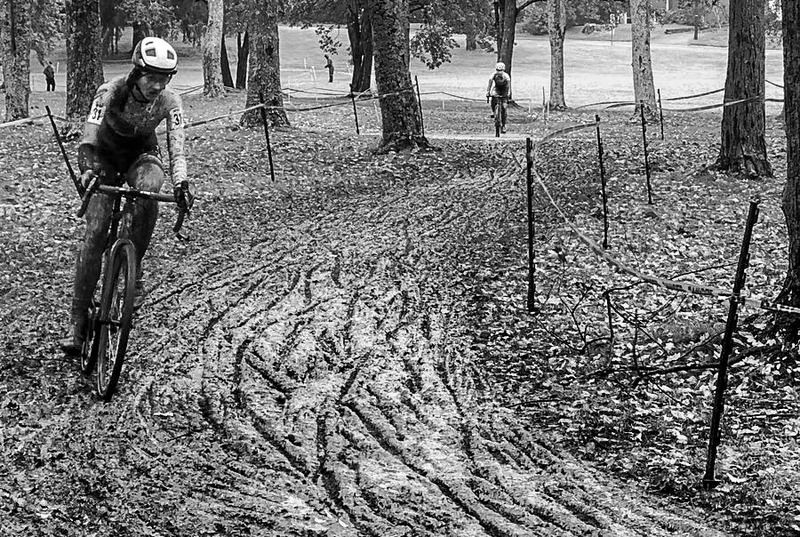 A powerful Nor’easter stormed New Jersey Friday night, and Cassie Maximenko and Justin Lindine stormed the HPCX course on Saturday. 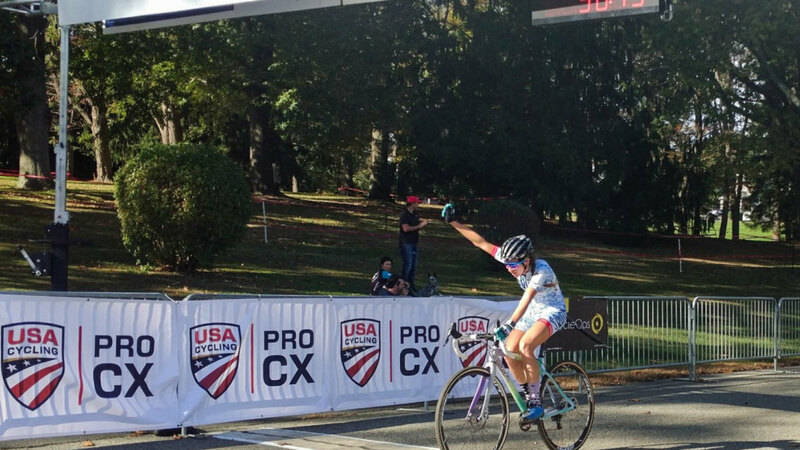 Report, results. 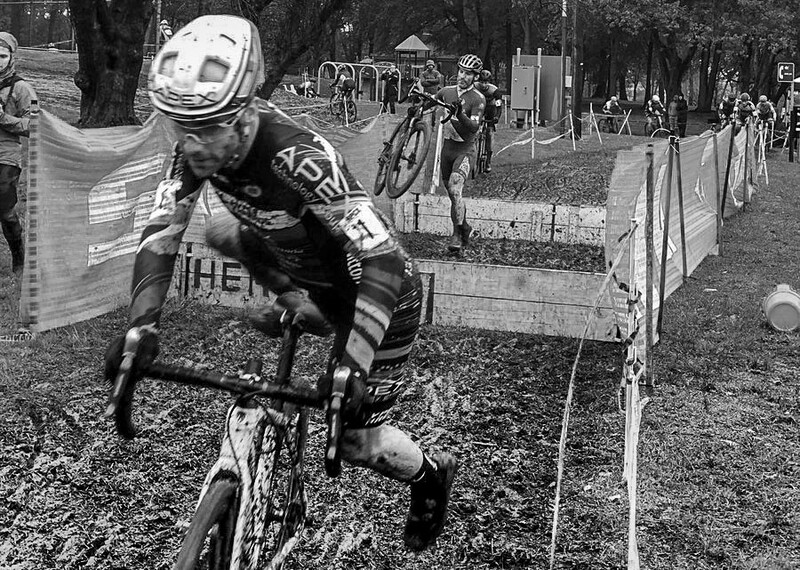 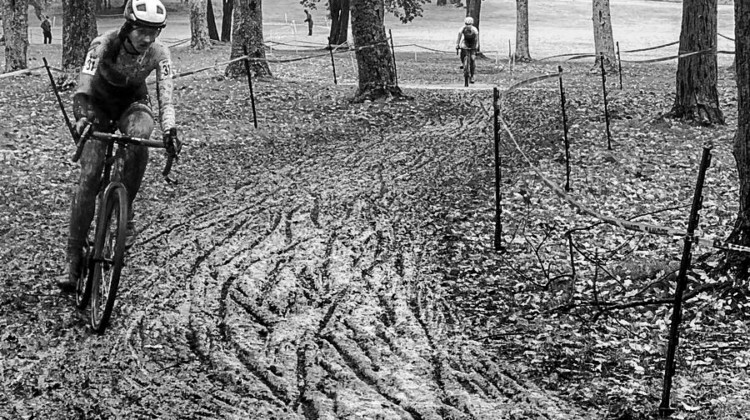 Mother Nature served up a wet one at Day 1 of the UCI C2 2018 HPCX cyclocross race in New Jersey. 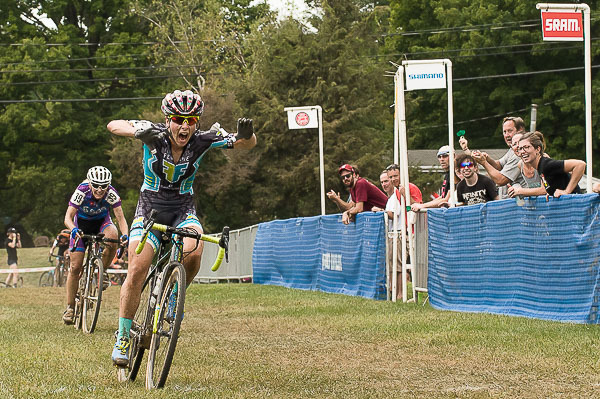 Full Elite Women’s and Men’s results. 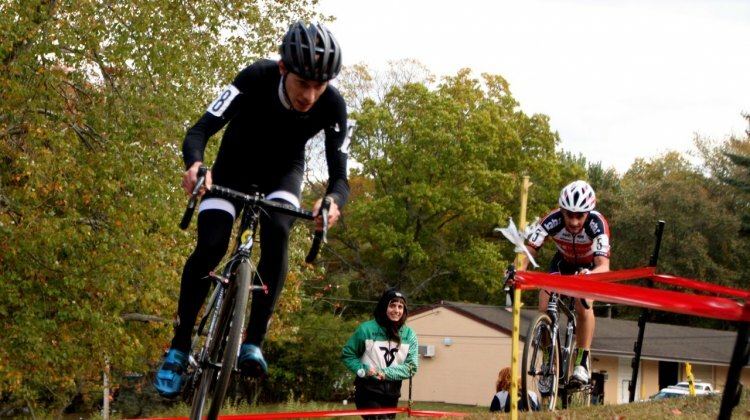 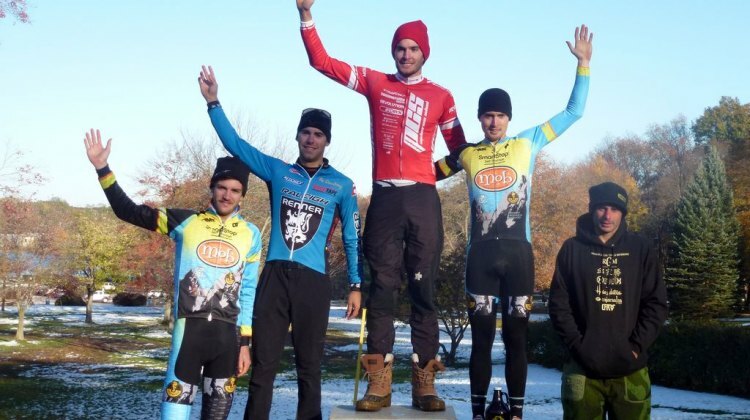 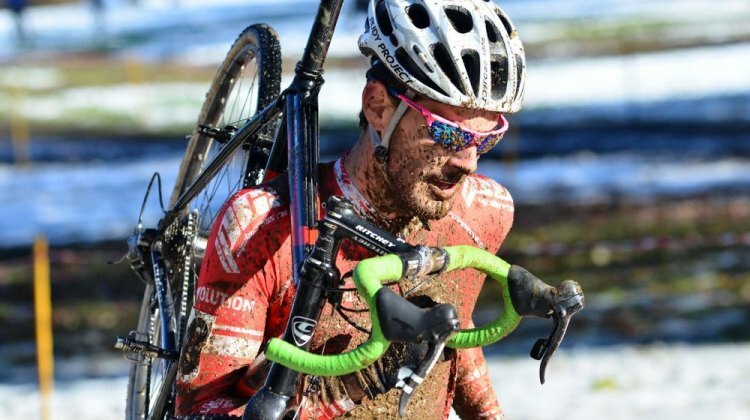 New Jersey’s HPCX cyclocross race is back for its 19th edition in 2018. 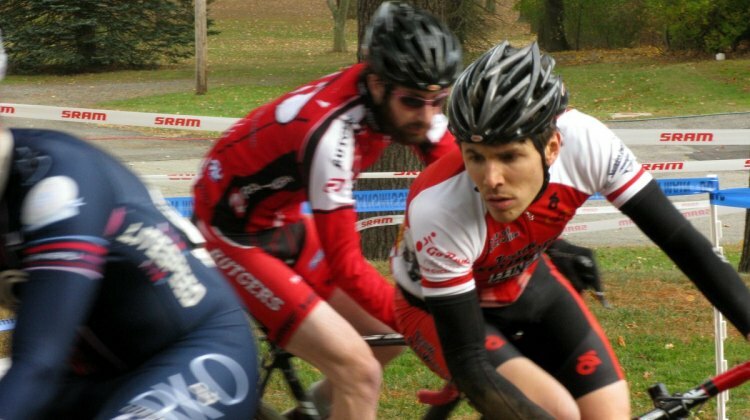 See Elite start lists for the race co-hosted by the Rutgers Cycling Club. 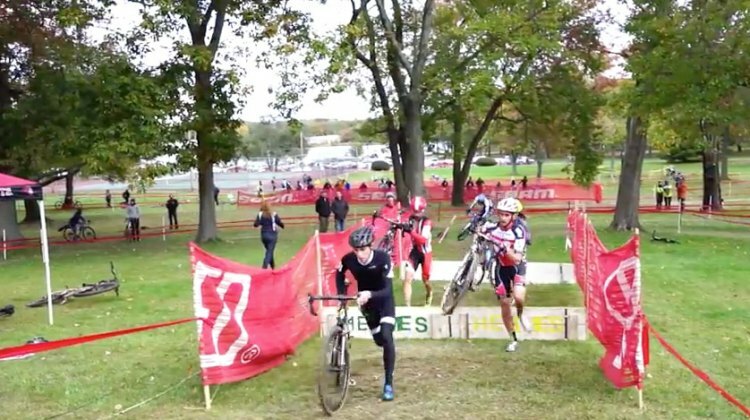 Watch the HPCX Day 2 Men’s race archive, courtesy of our friends at GnarlyMonkey.com. 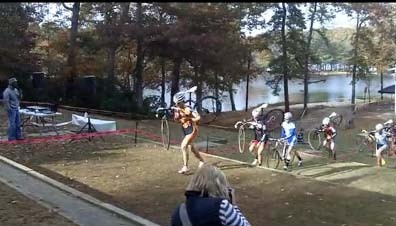 Stay tuned for a full report. 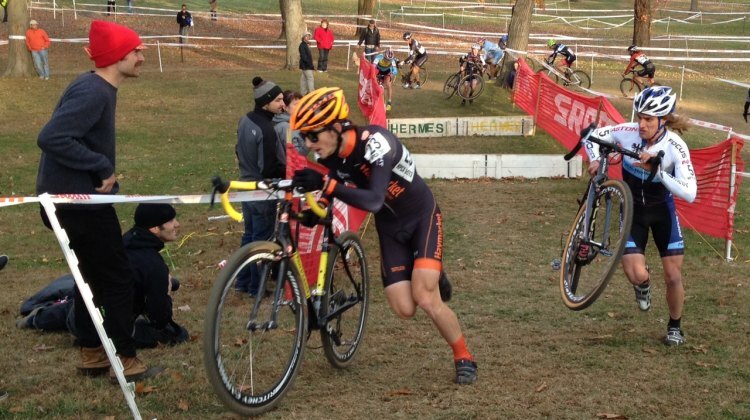 Philadelphia, Pennsylvania — Hup, hup and away! 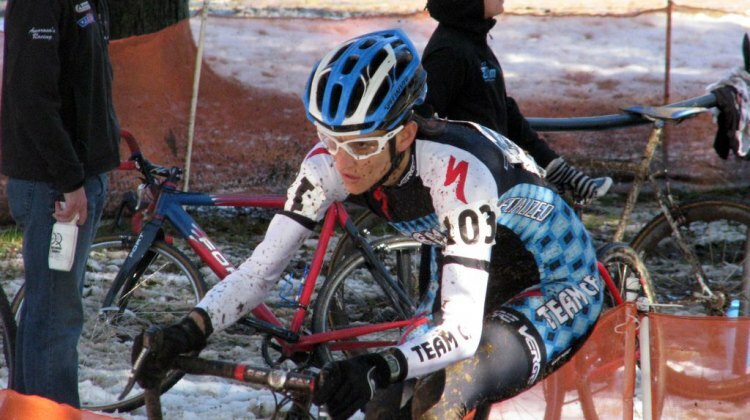 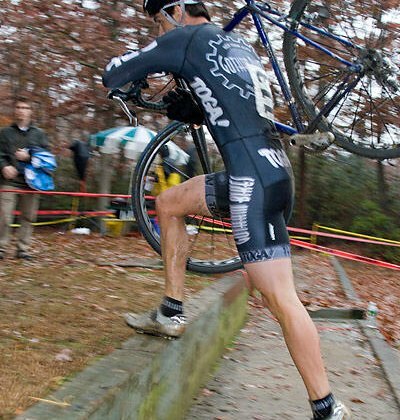 Shortly after the board and promoters of the Mid-Atlantic Cyclocross Series (The MAC) announced the 2011 schedule, over 1,100 entrants registered for the first two events. 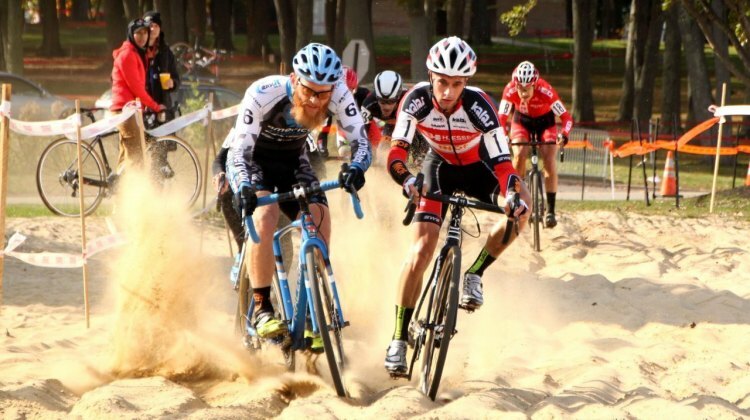 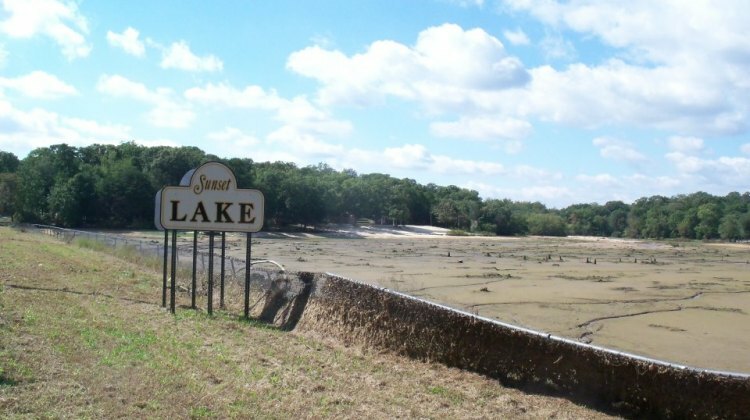 With only 30 days until the opening race and some categories close to capacity, the series is poised for great success.